... was on 22nd June, We are still collecting but have raised over £1000 for the COPS Charity ‘Care of Police Survivors’. Master Moss ran a 'Passive Self Defence' session at the Northampton University on Thursday 17th October, one of the participants Faiz Anuar says about the session "CMBBA provides a safe trial session in my University and from the basic skills that I've learnt and done, I'd love to say that it is a very classy and safe place to learn martial arts, and could build self confidence too. It turns everyone into a respectful guy with the mannerism and feels of respect that they teach". Luckily, for most of us, it’s very safe to walk out and about late at night or take the bus/train there and back. However there are risks so it makes sense to take the following advice to improve your safety and confidence when you are travelling to and from University. If possible travel with a friend or group of friends. Stay alert – Keep an eye on everything that is happening around you. Keep both hands free and don’t weigh your-self down with lots of heavy bags – you need to be able to move easily. Trust your instincts – If you have a ‘funny feeling’ about someone or something, don’t ignore it, act on it straight away. Avoid danger spots like subways, deserted parks and badly-lit areas. Think about your route home. Where would be a safe place to go if something went wrong? Safe places might be busy places like shops or garages, friends’ houses or a police station. Have your keys ready so you can get into your home or in your car quickly. 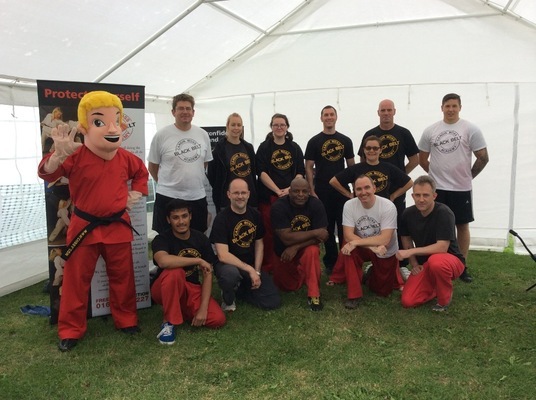 The academy has entered a team in the Rotary Dragon boat race Sunday 14th July 2013 In aid of the Air Ambulance and other local charities at the Midsummer Meadow (Bedford Road). Thank you to all that have sponsored Master Moss, if you could bring the sponsorship in prior that would help the Rotary club, who are the organisers. We have a ‘Just giving’ site if you would like to cover the team with your sponsorship. 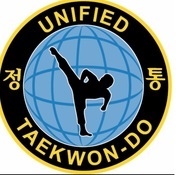 Cindy Moss who is a mum of three, has been training in the art form for over 26 years, was awarded her 6th degree black belt at the clubs biannual award evening. Cindy Moss is no novice to hard work, her 26 years has seen her achieve over 20 competitive national titles as well as even more runner up places, she also spends a lot of her time passing on her formula for success to the other student and has been a key member of the local club. This is a local event for two national Charities please help us nationally. 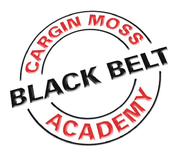 A team from the Cargin Moss Black Belt Academy Are being challenged to undertake the National Fire & Rescue Point of Entry test against the clock on 19th November 2011. 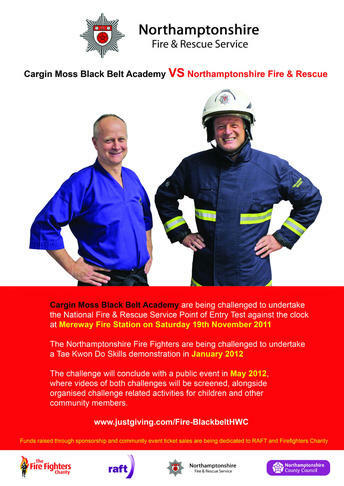 The Northamptonshire Fire & Rescue team are being challenged to undertake a Tae kwon-do skills demonstration in January 2012. The Challenge will conclude with a public event 27th May 2012, at the Picturedrome, kettering road, Northampton. This is where videos of both challenges will be screened, alongside organised challenge related activities for children and community members. 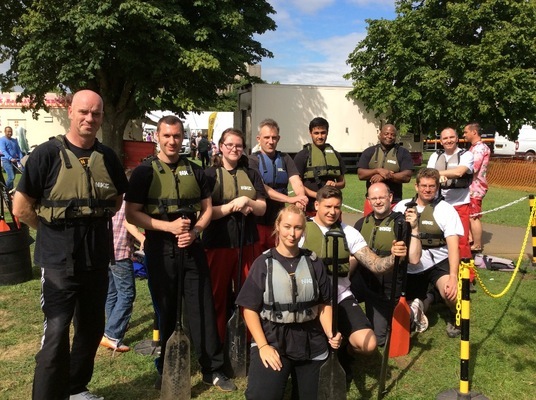 Funds raised through sponsorships and community event tickets sales are being dedicated to Raft and Fire fighters Charity.